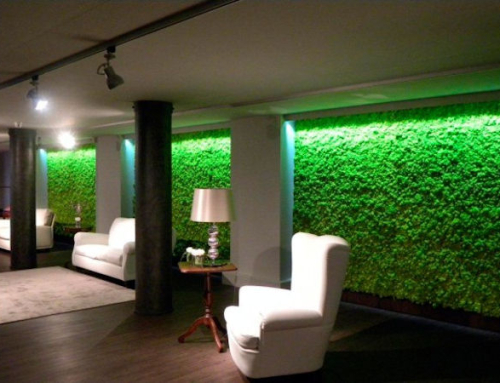 If you've been to a green trade show or exhibit, you may have noticed a few green wall providers. 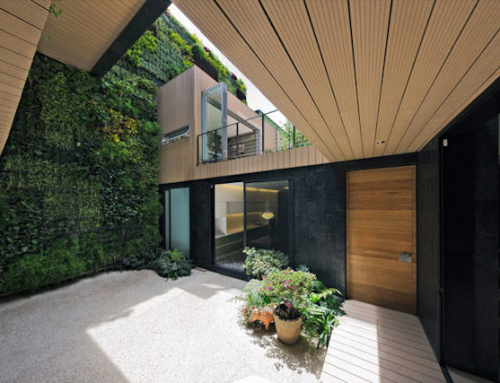 One to keep in mind, just in case you're thinking about incorporating a lush living wall or vertical garden, is TerraScreen. The TerraScreen Interior Greenwall System was designed by Planterra to hold large 6" plants and can be maintained by your average interior landscape contractor. 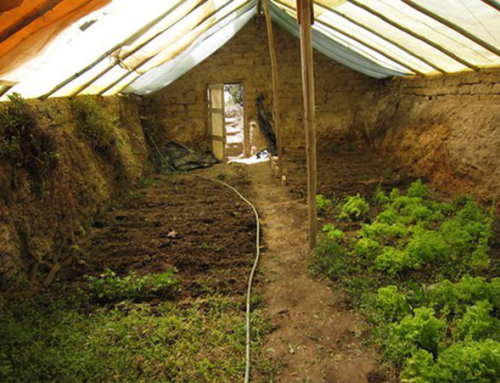 The system requires about 18" of space from the wall and a catch basin, but can be supported with drip irrigation and a tank, too. It's comprised of modular panels made with powder-coated, galvanized steel wire and these panels can be lined up to really liven up a place. Make sure to check these images below … having one of these, I think, is a pretty good way to make a statement about the way you do things. I think these are absolutely beautiful. I am hesitant to try it beacause I am sensitive to mold. Someone suggested I try a small one with succulants. What has your experience shown? What a beautiful wall! I recently bought a book called “How to Grow Your Own Fresh Air” by D.C. Wolverton, and basically it explains how indoor plants clear out pollutants, VOCs, and other and nasty things from the air. I wish I could have a wall like this in my office! this is cool is it costly? 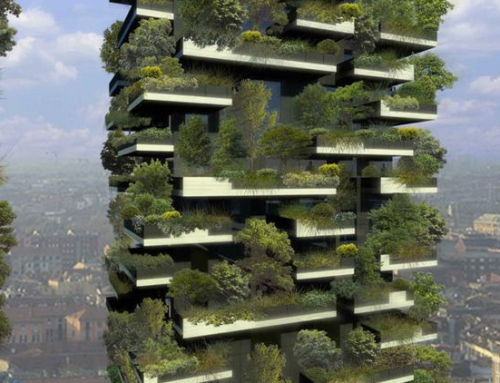 That’s exactly how I was planning to position my pots on the outside of my house this summer. The rain pours off the roof into a trench and is wasted. It might as well be put to good use.